Ever since opening up The Claiming of Callan by Connie Lafortune, I have been a huge fan and have devoured all of her books. 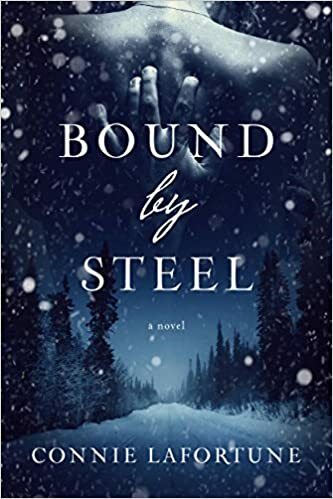 While Bound By Steel will always be my favorite, because you can’t top perfection, I would love to share with you my love for her newest book Private Messages. Zane and Lili took my heart and body on quite the ride through many deep emotions and kept me turning pages at warp speed. I have been such a busy person of late that I haven’t had much time to indulge in one of my favorite past times which is reading but once Zane and Lili took hold, they wouldn’t let go until I read their final thoughts and felt every one of their emotions down to my toes. Yes, I know it sounds crazy talking about characters like they are real but when you open a book by a talented author like Connie, you can’t help but feel they are real, from whiffs of the mint gum that Zane would chew after every cigarette to every feeling that flitted through their mind, and desire that ignited. Connie makes you privy to it all! Private Messages had me engrossed and ready to learn more about this dynamic duo that try to fight it every step of the way but still end up in each other’s arms! What I loved most was the mystery that surrounded both of them that led to their fate of falling in love and melded them together seamlessly. Zane Sinclair intrigued me from the beginning. I fell for this suit wearing, work obsessed owner of Club Syn and I wanted to know everything about the mystery that surrounded him like a shroud. I was impatient to see every moment of his developing relationship with Lili and to know who was sending him all those cryptic private messages. Connie is so good at writing from a male’s point of view that a reader can’t help but be left completely seduced and truly feel like they know every recess of her hero’s mind but yet still greedy for more. 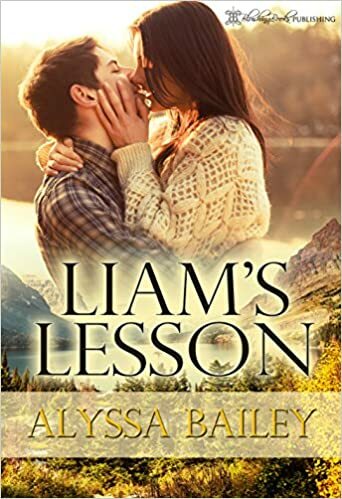 Lili is a tortured heroine who can’t help but hold the tightest grip that she can on her past love and needs a man like Zane to show her that passion and a future does not have to be dead and forgotten but reveled in and celebrated. I felt such a fierce bond and protective nature for this heroine who has been through insurmountable grief and needs to learn to live again. I couldn’t help but shed a few tears of sorrow and happiness on her behalf after experiencing the myriad of emotions that she goes through on her journey. 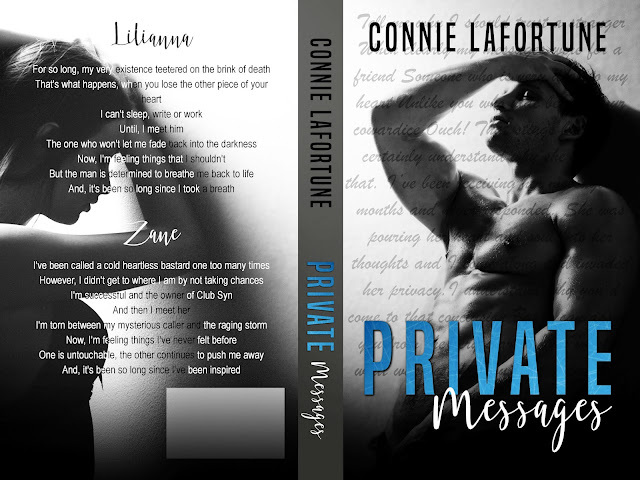 Connie Lafortune delivers an emotional tale of two broken individuals that fate intervenes and takes them right into each other’s arms where the attraction is explosive and undeniable. I highly recommend Private Messages for a love story that not only speaks of unquenchable passion but also of the resilience of the heart after loss. Connie never fails to give a completely different story that she has in the past with a new and riveting tone that keeps a reader under her spell. I cannot wait to see if she will do more with this fictional world so we can see the other Sinclair brother up close and personal. Connie, please don’t leave us waiting to long for more of your brilliant words…although your stories are well worth the wait!